2018 has been a great year for Orange County Real Estate and with rising home values combined, with low mortgage interest rates, many people are thinking about looking into How to Buy Cash Flow Real Estate since it is a great way for any serious investor to get a good return on their money right now. What Is The Net Rental Income? 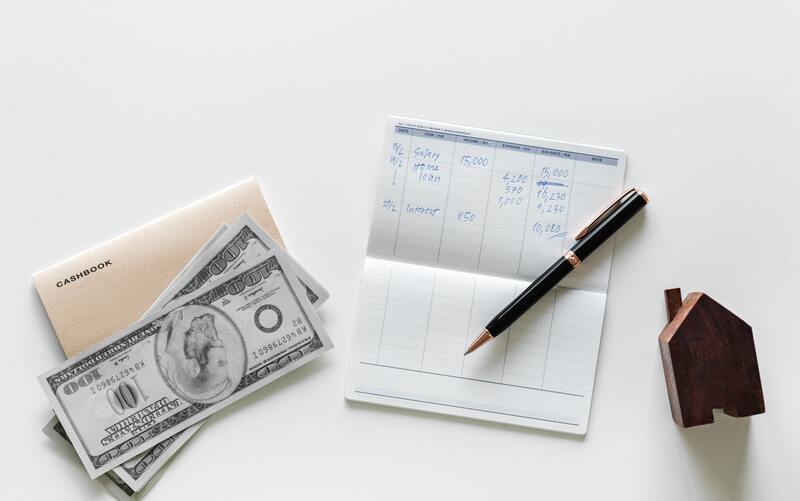 The first step to getting started with Cash Flow Real Estate is determining what the net rental income for a property will be, before you purchase it. To determine the net rental income of the Orange County Rental Home you will first need to find out the age of the home, then determine what the operating expenses for that home, then also add the debt servicing costs: like the mortgage, management fees and taxes. Once you have these costs in mind you will then need to find out what comparable homes in the same area are renting for then subtract the operating expenses from the potential rental income to find out if the home will make sense for you to purchase. As a Real Estate Investor your goal should be to purchase a home or property that will pay you a gross rent that will cover at least 150% of your mortgage repayments, expenses, and in the end put some cash flow in your bank account at the end of the month. If the home that you’re thinking about purchasing won’t provide you with a good cash-on-cash return, especially when you factor in a 1% to 3% increase in mortgage interest rates over the next couple of years, you should plan on investing your money elsewhere. After you’ve “crunched the numbers” and determined that the Orange County home you’re planning on buying would make a great start for you to get into Cash Flow Real Estate the next thing to think about is the location of the home and will the home be the best location for a potential renter? Is the home near all major sources of transportation, shopping, schools, restaurants and entertainment? This is important because if the home is in a prime location, you will ultimately get more net rental income from that home during the years that you own it. To learn more about how to get started with Cash Flow Real Estate, or to view the latest Orange County homes for sale, contact Fred Sed & Associates today by calling us at (949) 272-0125.